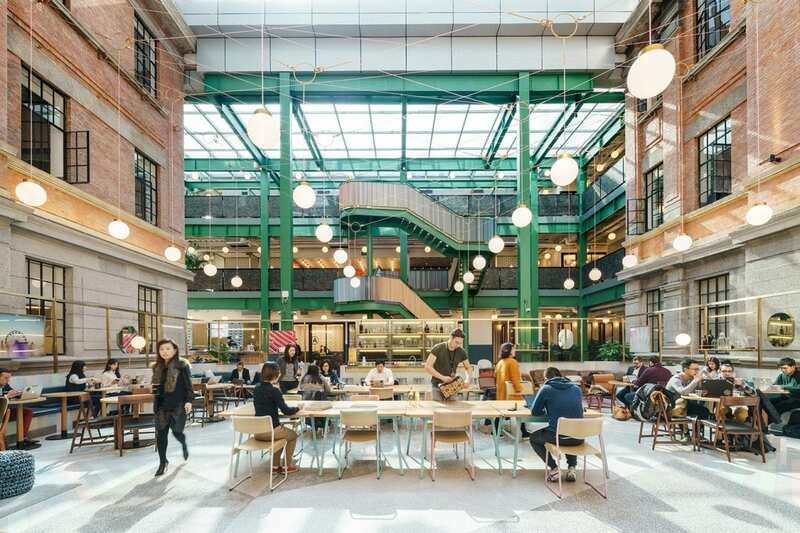 In the first of a series of opinion pieces, Jonathan Humphries of HoCoSo says global mobility and co-working could be about to reach a global tipping point. It was 2002. It was the post Dot Com Bubble era. A frenetic few years, when Dot Com stocks achieved astronomic heights in the stock market. I was working for Andersen’s Real Estate & Hospitality Consulting Solutions team based out of London. Andersen was a progressive consulting firm, which had just seen the spin-off of today’s Accenture. As one of the 50 or so specialists in the team, we lived and breathed the solutions we offered to our clients. We only had chairs for 30 of the 50 staff, as well as high-tables, communal working desks, partner offices which converted to meeting space. Partners were located in the central open-plan space and junior colleagues were allowed the window seats with a view. Everyone had a pilot “wheelie” bag with our possession as no desks were assigned. There was no dress code – only to dress “client appropriate”. We could “plug and play” at any of Andersen’s offices in the world, as we were completely networked, flexible hours, working from home or any location – hotels, airports, taxis mostly. 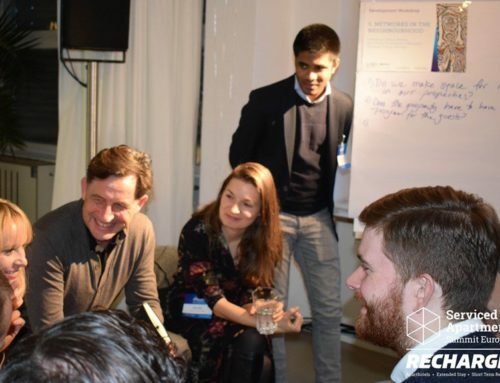 There was an energy and buzz of collaboration and teamwork when we were together in London. Then Enron happened (younger readers please Google it – it’s a fascinating case study), Andersen was indicted by the US Government and it’s 80,000 employees were dispersed to the other “Big Four” professional services firms. In the UK, Andersen was acquired by the larger, and at the time more conservative, Deloitte. It was then a return to the more traditional working methods, assigned desks, regular hours, less flexible working etc. Fast forward to 2018. 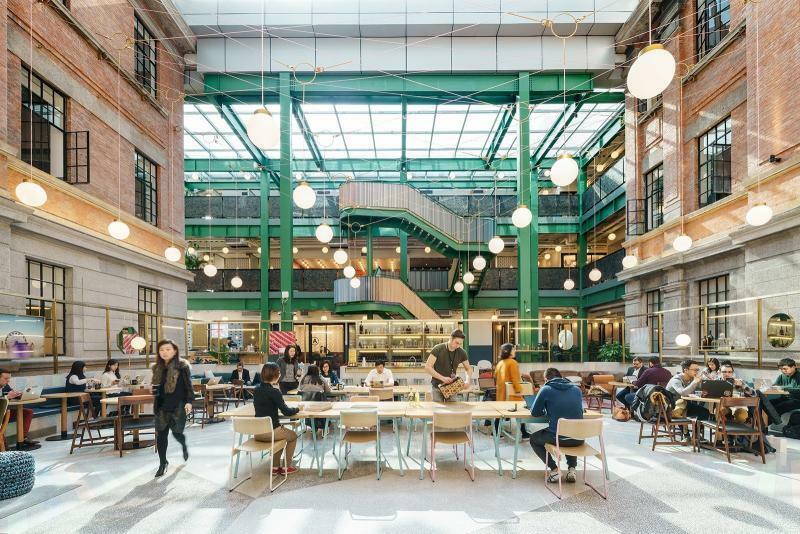 Companies are slowly starting, somewhat reluctantly, to allow the spirit of co-working and embrace the movement towards a work and lifestyle blend for their employees, mainly driven by the need to attract the best talent. Google’s work style has been the envy and benchmark of young graduates for many years. It could well be that the tipping point in global workforce mobility is around the corner. 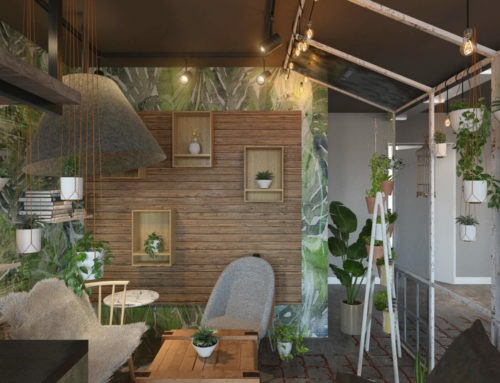 With the global emergence of WeWork, Spaces, Mindspace, and other office solution providers, the hospitality industry started to pick up the trend as well. 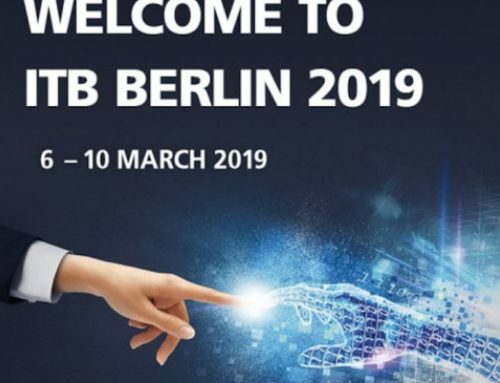 Co-working spaces in hotels, serviced apartments and aparthotels now offer what the future of work desires: secure high-speed Wi-Fi, virtual office registration, concierge service, confidential quiet boxes, collaboration desks, coffee corners and much more. Companies can be confident that their employees are productive, switched on and secure. No longer is mobile-working associated with sitting in a crowded Starbucks surrounded by gatherings of young children and parents. In some ways, it’s a shame that it’s taken us 15 years to get to this point for the larger corporations, whereas for small business this has always been the raison d’etre. 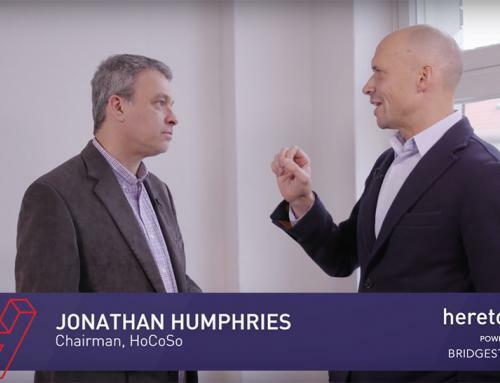 At HoCoSo, a hospitality concept creation and consulting company which I run, global mobility and co-working is at the centre of our culture and philosophy. Team members can select: where they want to work, when they want to work, and how they want to work. My team members selected their co-working office in Berlin and other team members live and work from London, Switzerland and Beirut. We can run projects remotely via video and also combine “on the ground” depending on the client. We are totally flexible. This obviously requires trust from my part and self-motivation on my team’s part. Consequently, we are able to have an amazingly talented team and offer innovative client solutions. 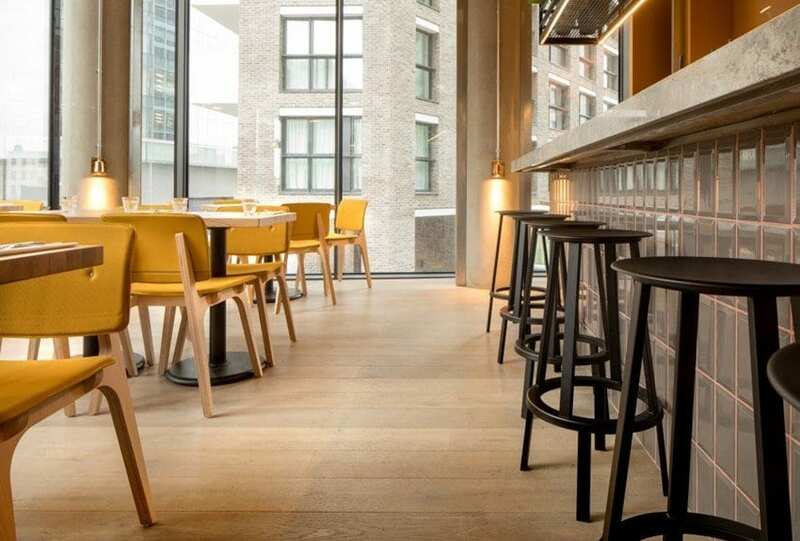 In our own serviced apartment sector, we fully support concepts such as Locke and Zoku, which are embracing this new normal. There is still much to be done. 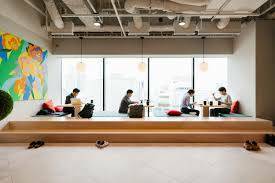 None of the co-working concepts are perfect, but compared to traditional office space they are light-years ahead. Creating hospitality concepts today, without implementing solutions for this new global workforce, is like building a hotel without high-speed wifi. Hotels still have much to offer to embrace the local community and allow a place where professionals and students can work outside their home. 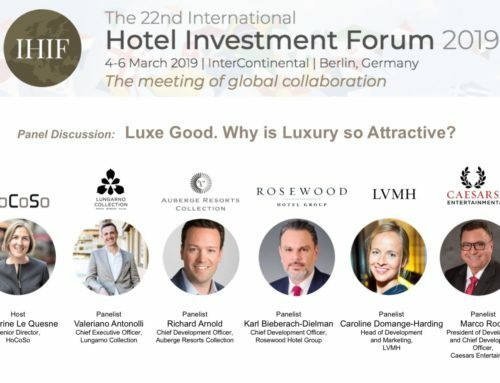 Ace, Hoxton and similar hotel companies have been doing this for years now, but many hotel lobbies are still not geared-up for this type of professional. As the pressure on urbanisation continues and homes become micro-living spaces and rents of offices in prime locations become unaffordable to accommodate all the employees of a company, co-working spaces in accessible locations, which are well designed, and fit for purpose, become a very viable solution for the future. This article was originally published by Jonathan Humphries on Serviced Apartment News.